What’s the first thought that comes to mind at the words “automotive technician”? A mechanic’s shop or a car dealership is what many people would picture. 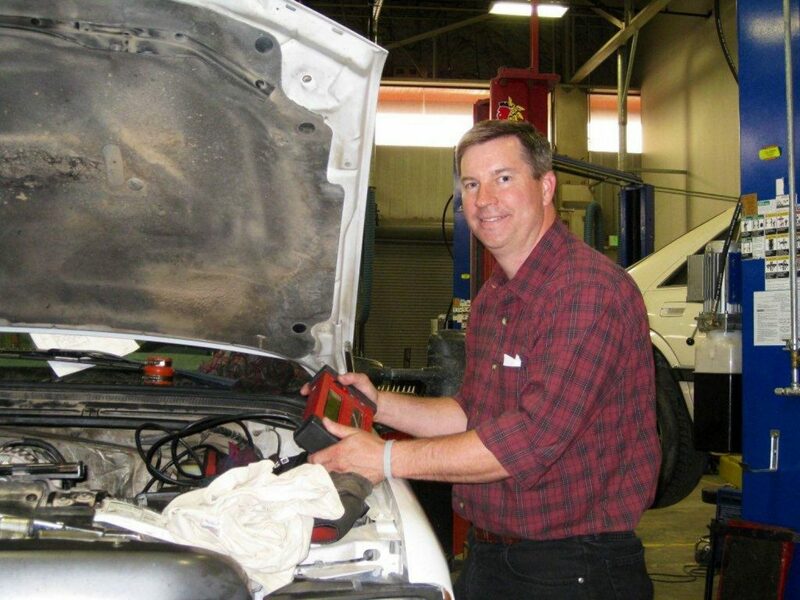 However, Richard Dye, the new automotive technician instructor for USU Eastern, wants to teach students that the automotive business is more diversified than that. Dye was born in Southern Alberta, Canada. He attended BYU Idaho, known at the time as Ricks College, where he received an associate’s in automotive small business management. He married and moved to Utah where he went to Weber State and earned a duel bachelor’s in automotive technology and sales and services. A few years later, he returned and received his master’s in education.